Each Tuesday we feature audio or video of an SR Contributor reading their work. Today we’re proud to feature a podcast by Heather Altfeld. 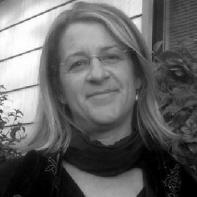 Heather Altfeld teaches English and Honors classes at California State University, Chico. 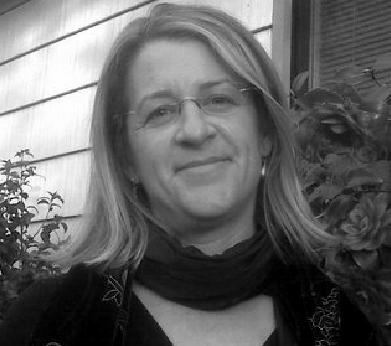 Her recent and forthcoming publications include poetry in Narrative Magazine, Pleiades, Poetry Northwest, ZYZZYVA, Sow’s Ear Review, Greensboro Review, Squaw Valley Review, Jewish Currents, Laurel Review, The New Guard, and Zone 3. She has completed her first book of poems and is currently working on a second book of poetry and a book of stories for children.